Challenges will highlight your deficiencies and give you a method of testing your improvement. Challenges are great to test your ability against other players results show you where you need to improve. 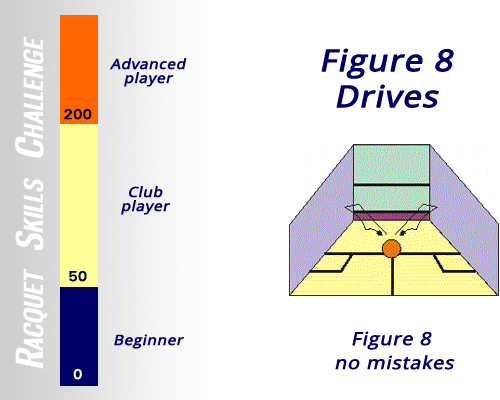 Great players make these challenges seem easy and with practice your improved outcomes will improve your shot play. The benchmark standard for each grade is shown above, this will allow you to challenge yourself to outperform others in your Grade. If you fail to make the suggested number of hits review the Coaching Tips to improve your swing. We will include more Challenges as time goes by so be sure to revisit this page.